Newer Construction built in 2007. 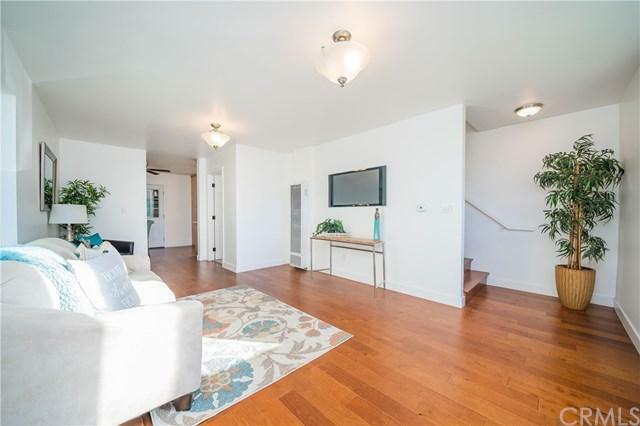 Charming Fully Renovated home located in the up and coming area of Park Hills Heights. Great for first time Buyers. Quiet and Family oriented area. This is a 3 Bedroom 2 Bathroom home. This is a MUST SEE! 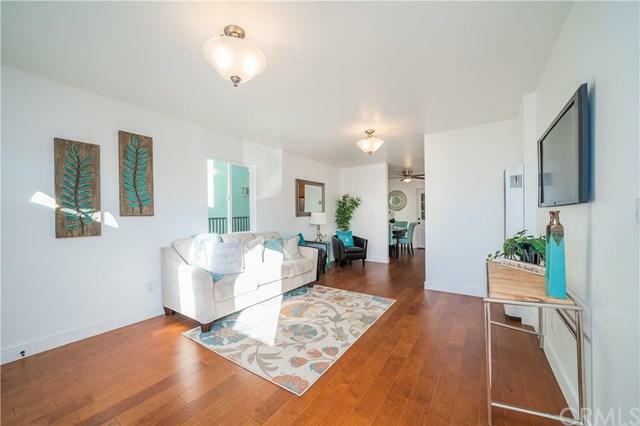 New Features throughout include all new hardwood floors, new kitchen cabinets, fixtures, granite counters, new stainless steel refrigerator, gas stove and hood vent. Both bathrooms have ceramic tile. 2 Car Garage with 2 additional car spaces. Nice front yard. 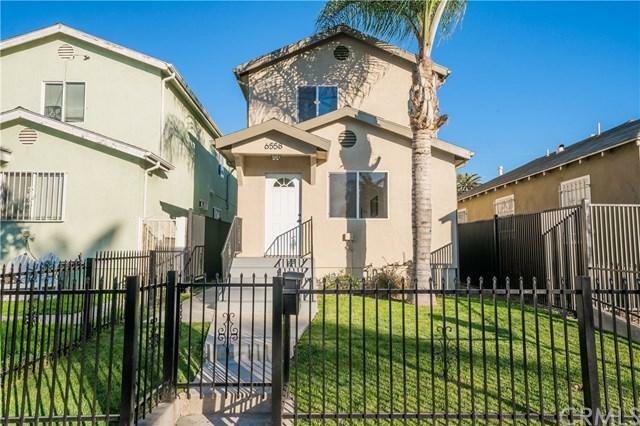 Close to shopping, schools and freeways. 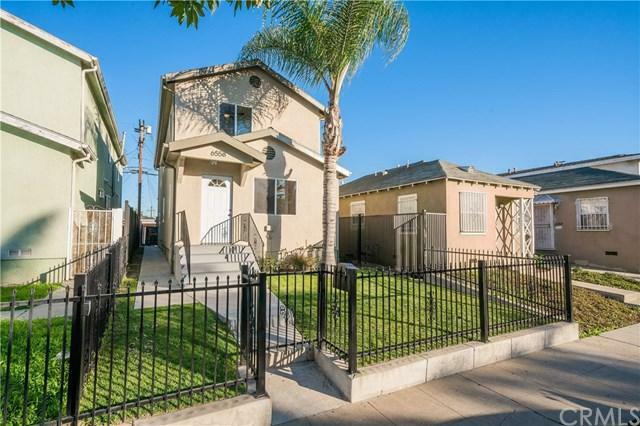 Close proximity to the up and coming LASED La Stadium & Entertainment District at Hollywood Park. Very cozy home this one will go fast come and see it for yourself.